Use a coaxial cable to connect the Bluetooth finder or set-top box to the antenna. 2. If you connect a Bluetooth finder, turn on Bluetooth, connect the set-top box, open the WIFI, or move the network. 3. 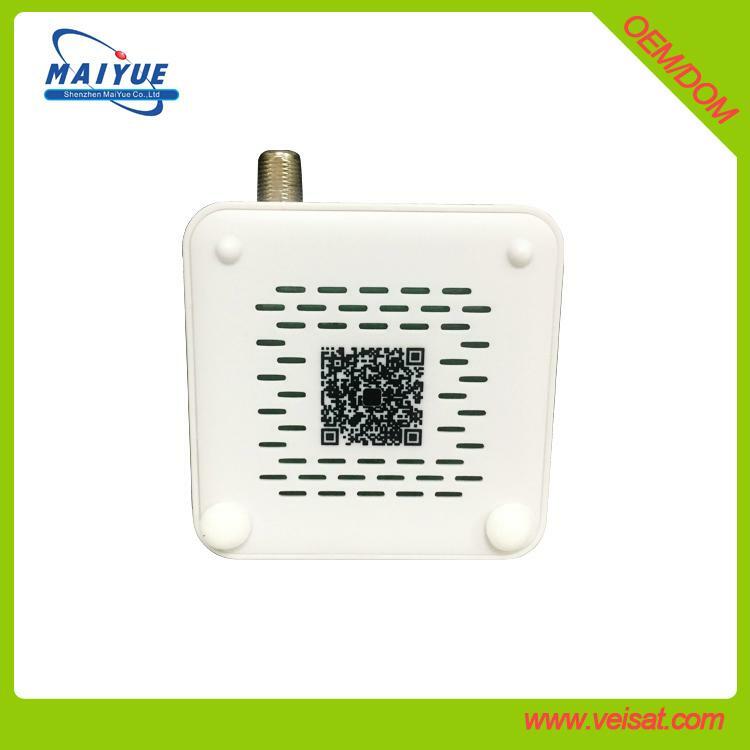 Open the DVBFinder APP, if you connect the Bluetooth finder, wait for the Bluetooth connection is successful, if you connect the set-top box, scan the set-top box on the two-dimensional code, and wait for the network connection is successful. 4. 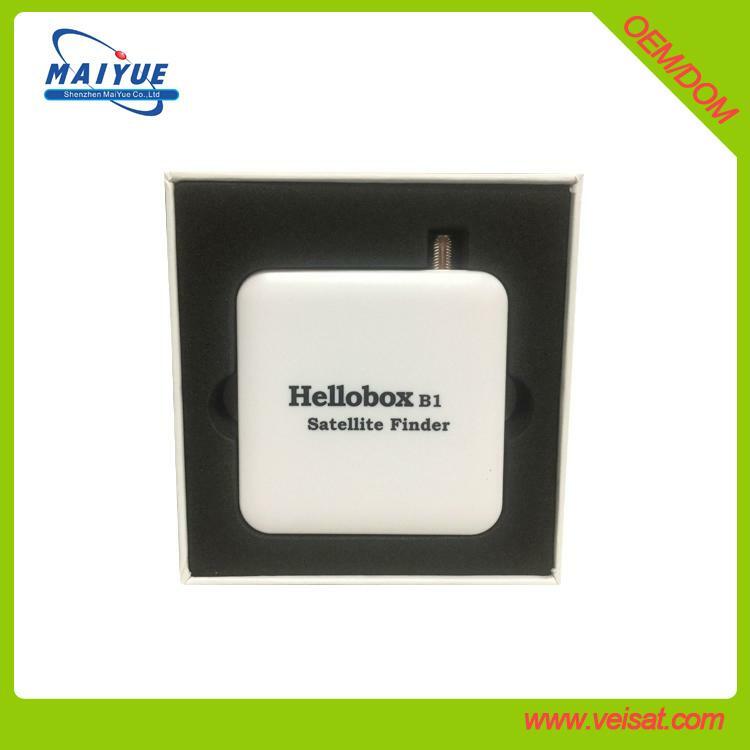 Select the satellite to be locked, the transponder, and set the antenna parameters correctly. 5. Adjust the direction of the arrow (azimuth) that the antenna points to the arrow displayed on the APP. 6. Adjust the antenna according to the elevation and polarization angles displayed on the APP until the signal is locked. 7. Click the scan icon to search for the program on the repeater. 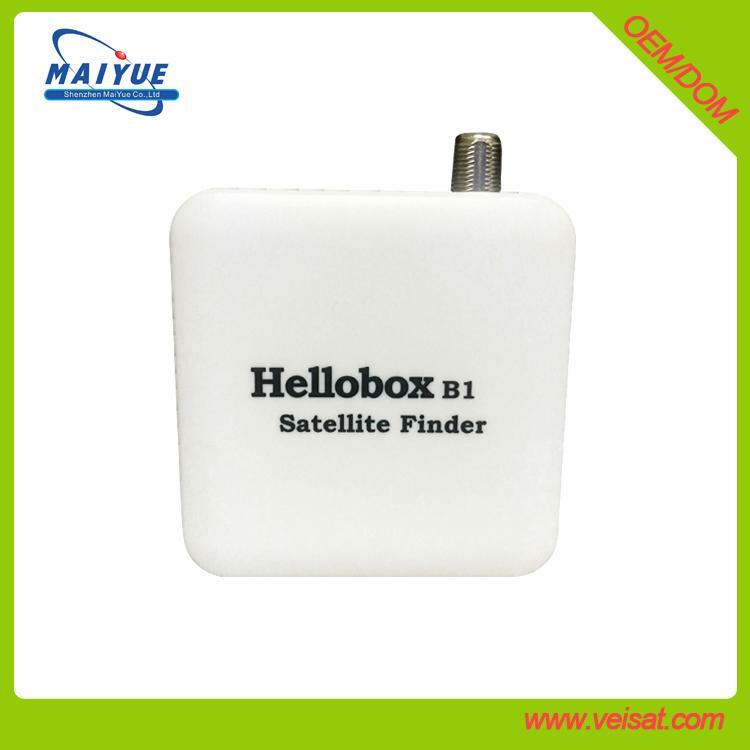 Advantages︰ DVBFinder is a star phone APP, Bluetooth connected to the satellite or mobile network connected set-top box, real-time display signal strength and signal quality, access to GPS location information and automatically calculate the azimuth, elevation and polarization angle , Making the antenna easier to install.